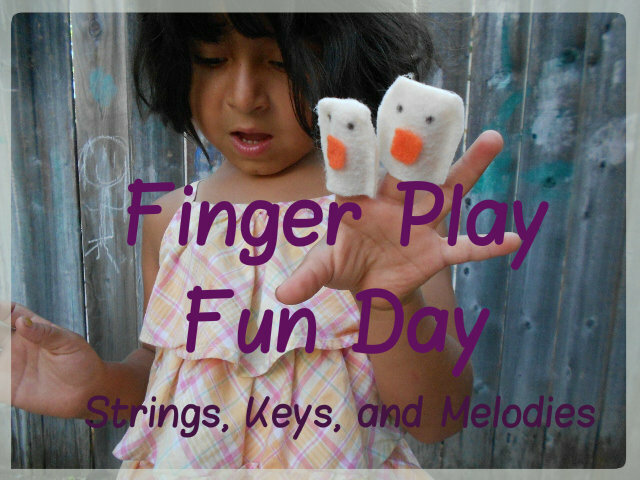 Strings, Keys and Melodies: Finger Play Fun Day: Oh Once I Had a Pumpkin! 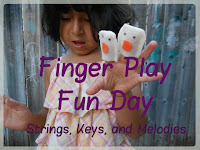 Finger Play Fun Day: Oh Once I Had a Pumpkin! Fall has arrived and Halloween is just around the corner! 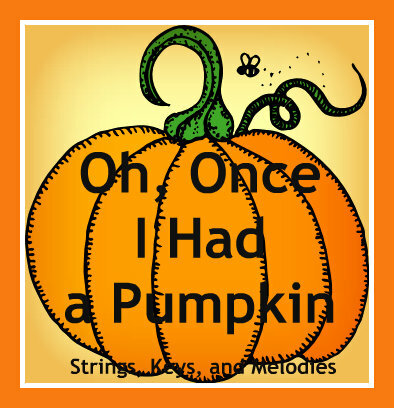 Today's finger play "Oh, Once I Had a Pumpkin," is a wonderful song about turning a pumpkin into a jack-o-lantern. To make the song even more fun, I made a simple pumpkin out of orange felt. I also cut out 3 black triangles for 2 eyes and a nose and a funny mouth with teeth cut out. I have been singing this in all of my classes for the last few weeks and the children love helping me make the jack-o-lantern. They take turns putting on the eyes, nose and mouth and then laugh at the funny face they made! I hope you all enjoy this song! Carolyn, from Wise Owl Factory has a great Free Pumpkin Writing PDF with prompts for writing about pumpkins. Be sure to check them out! She also made a free power point presentation with the same pumpkin worksheets! My girls love this song! Thanks for posting it! I'm so glad they like this song! A Halloween Party without Candy?? ?